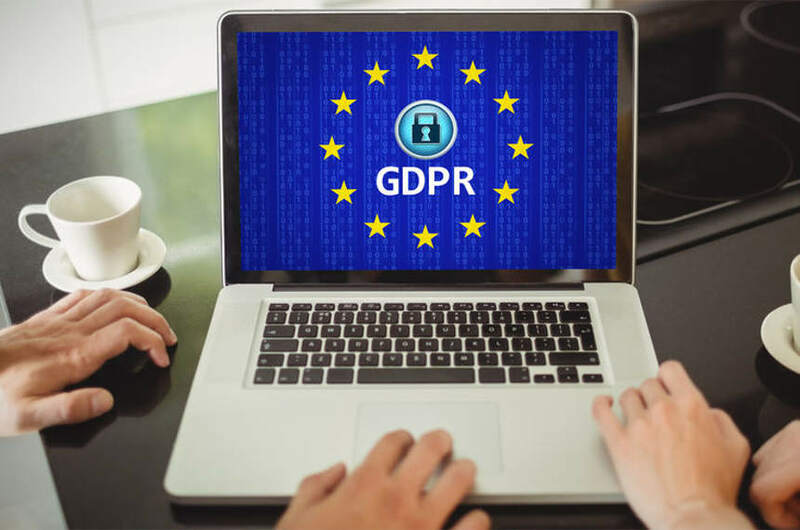 In the past year publishers, marketers and database managers increasingly realized the true significance of the European Union’s General Data Protection Regulation (GDPR) enforcement. Last week during a Senate Hearing in Washington, DC Senator Maria Cantwell (D-WA) brought the greater public’s attention to GDPR. Facebook’s CEO Mark Zuckerburg was asked if he thought European regulations should be applied in the U.S.
ONEcount, an audience activation platform with CDP and DMP capabilities, released this week a set of built-in features to ensure an organizations GDPR compliance. The platform is a multi-faced tool publishers and media companies use to consolidate customer data and use data to compete with the technology large ad networks—like Google has. ONEcount’s drag-and-drop form builder allows forms to be easily created to capture data from users signing up for a newsletter, downloading a whitepaper or completing a transaction. The form builder now includes a set of questions and work flows for the purposes of GDPR. When a user now identifies themselves as a resident of an EU member country, two additional questions can be added to the form. These questions confirm they are opting-in and that they are of the age of consent to capture profile data (16 years of age or older). Users who indicate EU residency must agree to the GDPR terms to submit the form. After a EU resident gives consent for an organization to capture their data, ONEcount’s advanced back end logs store the date, time and other information. ONEcount has always consolidated customer data across multiple data silos. The platform’s bi-directional data flows allow organizations and consumers to access profile data from all sources to review, modify or delete. Managing data in a single preference center complies with the requirements of GDPR, while saving ONEcount customers the hassle of having to track down and edit or remove PII from multiple data silos. Click here to view ONEcount’s infographic on GDPR compliance. ONEcount is an audience activation platform coupled with DMP and CIAM capabilities specifically designed for media companies. The software features a powerful targeting engine that can be used to target content and banners against both behavior and identity. One of the key strengths of ONEcount is a focus on data security and GDPR compliance. Unlike similar CDP and DMP providers, ONEcount built their own private cloud to store data in secure and privately-owned data centers—rather than public clouds like Amazon Web Services (AWS). To learn more about how ONEcount can consolidate your data and help your organization with GDPR compliance, call Joanne Persico, Founder & President at 203-665-6211 ext. 204 or e-mail joanne@ONE-count.com. ONEcount is not transmitting or providing any legal advice through this content. For appropriate legal advice, please contact your attorney or a licensed legal representative. This entry was posted in News and tagged customer data, data regulations, data security, european union, GDPR, news, press release. Bookmark the permalink.